All your embroidery, screen printing and advertising specialty needs, in one place. Serving the NATION from ONE location. 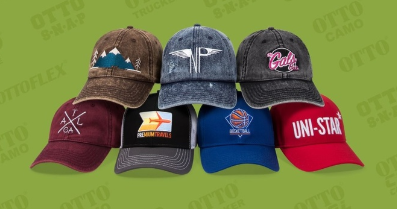 Quest Custom Embroidery works with Otto Caps for your embroidered hat needs.